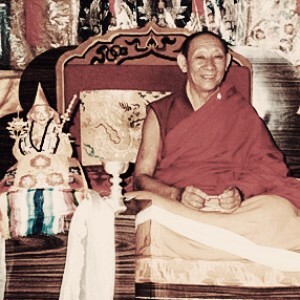 Venerable Geshe Rabten Rinpoche was born in January 1920. As a young child, he was utterly fascinated by monks who were returning from the great monastic universities near Lhasa. In his biography “Life of a Tibetan Monk”, he expressed his admiration for these men of robes. His admiration was further fuelled by his personal experiences watching them in action during debates at the large monasteries where he occasionally visited. At the age of 15, Geshe Rabten began to notice how simple, pure and efficient these monks’ lives were compared to his own. He recalled how his life at home was complicated and filled with unending tasks that never seemed to finish. 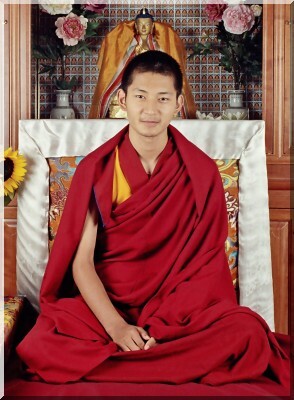 With the aspiration to become a full-fledged monk in Dhargye Monastery, at the age of 17 Geshe Rabten decided to go to one of the monastic universities near Lhasa as one needed to spend at least three to four years studying the Dharma and training one’s mind to qualify as a monk at Dhargye Monastery. 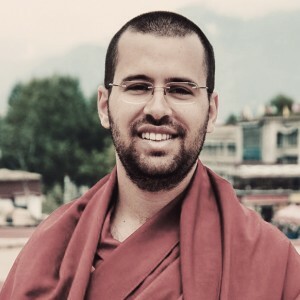 When he was 18, Geshe Rabten travelled from his birthplace in Kham (in the Eastern province of Tibet) to Lhasa to fulfil his aspirations to become a monk. 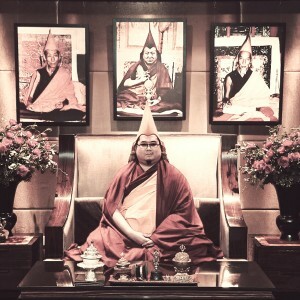 He enrolled in the famed Sera Monastic University, Lhasa to begin his monastic education. 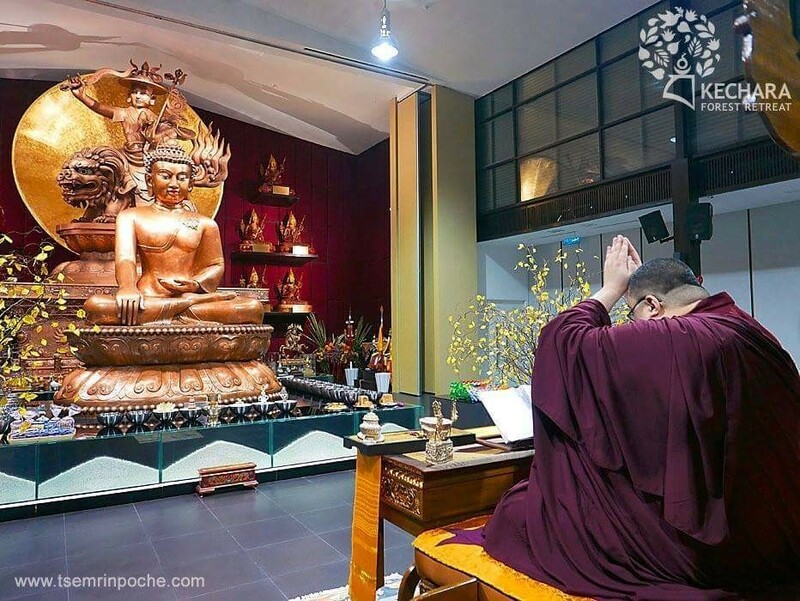 During his years in the monastery, he endured tremendous hardship while studying and meditating, earning himself the nickname “Milarepa” from his fellow students and teachers. Due to his prowess in debate, many compared him to Dharmakirti, the great Buddhist scholar of India. 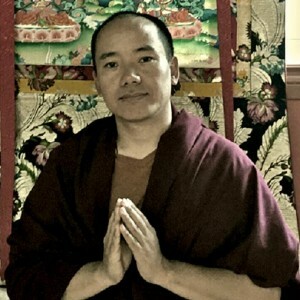 After 20 years of study, the exceptional scholar and great debater Geshe Rabten passed his Geshe exams in the presence of monks from the three great monasteries. 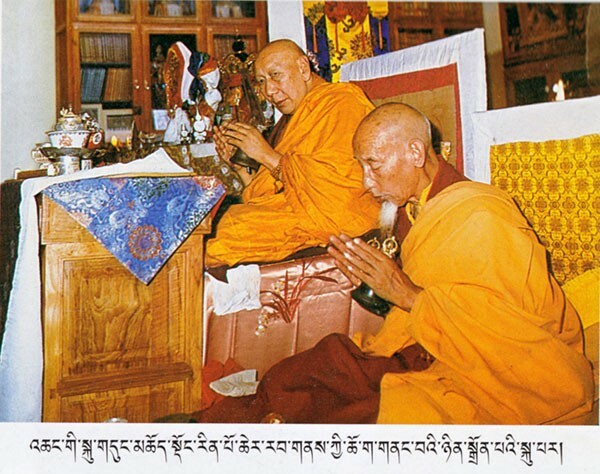 His Holiness the 14th Dalai Lama and the examiners bestowed upon him the highest honour, the “Geshe Lharampa” title. 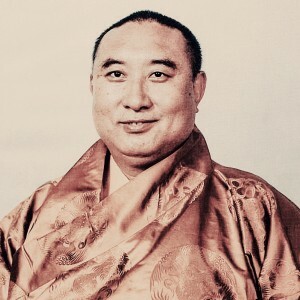 In 1964, Geshe Rabten was chosen to be the Dalai Lama’s Tsenshab (philosophical assistant). 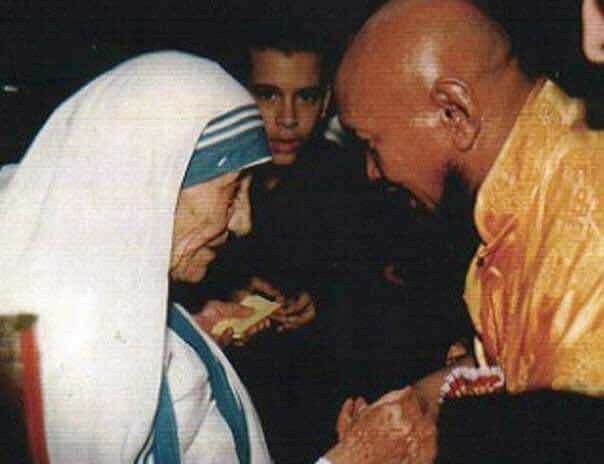 His tasks were to assist the Dalai Lama when receiving teachings from his two tutors and to debate with His Holiness on philosophical subjects. Geshe Rabten also spent many years in solitary retreat. 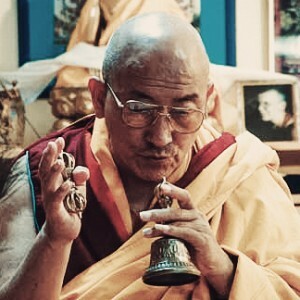 His book “Song of the Profound View” documents his experiences while in his long retreat in Dharamsala in the late 1960s. 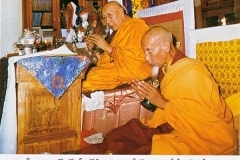 In 1969, His Holiness the Dalai Lama sent the first Western students to Geshe Rabten. Later, as the number of Western students grew, Geshe Rabten was requested by His Holiness to move to a Tibetan monastery in Rikon, Switzerland and eventually became its abbot. 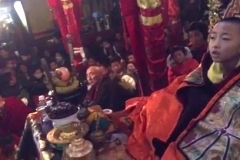 Geshe Rabten offers a khata to H.H. the 14th Dalai Lama. Geshe Rabten actually preferred to remain in India with his many students and his elderly root Guru, Kyabje Trijang Rinpoche. He did not have any interest in the comforts and money that the West had to offer. 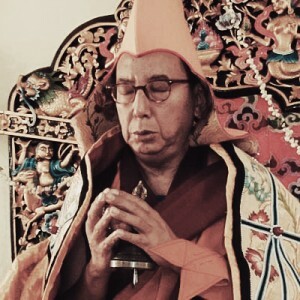 However, when Kyabje Trijang Rinpoche pointed out that his teachings would bring great benefit to those in the West, Geshe Rabten agreed to go. 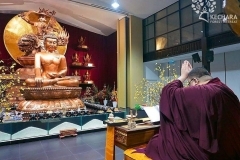 His ability to deliver the essence of Buddhism helped those who followed his teachings gain clarity and calmness, and his example encouraged others to practise sincerely. 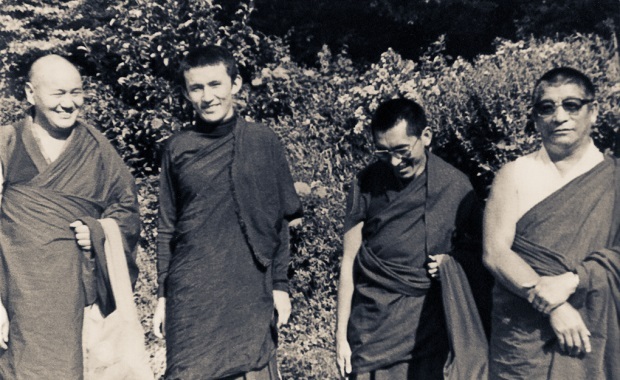 Lama Yeshe, Gonsar Rinpoche, Lama Zopa Rinpoche and Geshe Rabten at Les Places, Switzerland for the Les Bayards course, October 1975. 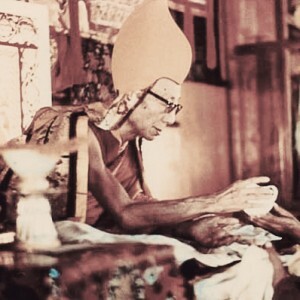 As the first Tibetan Buddhist master who introduced the complete Vinaya tradition and the study of the five major topics of Buddhism in the West, Geshe Rabten was hailed as a “ground breaker”. 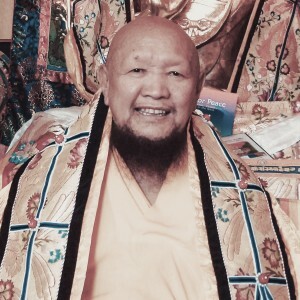 Many great masters who transmitted the teachings in the West were his students and they include Gonsar Rinpoche, Tomthog Rinpoche, Zopa Rinpoche, Lama Yeshe, Sherpa Rinpoche, Geshe Penpa, Geshe Tenzin Gonpo, Geshe Thubten Trinley and Geshe Thupten Ngawang. 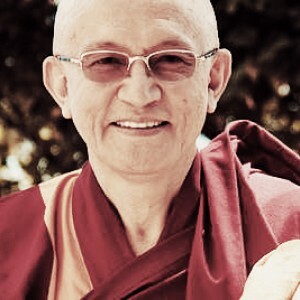 In 1979, Geshe Rabten founded Tharpa Choeling, the Centre for Higher Tibetan Studies in Mont-Pèlerin, Switzerland (which was later renamed Rabten Choeling in his memory); Tashi Rabten in Feldkirch, Austria; the Tibetan centre Jangchub Choeling in Hamburg, Germany; the Phuntsok Rabten Association in Munich, Germany and Ghe Phel Ling in Milan, Italy. 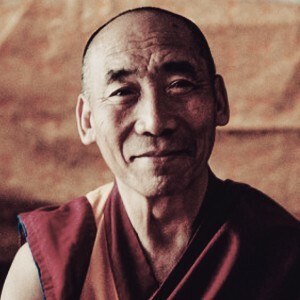 In 1986 at the age of 66, Geshe Rabten entered clear light. Showing every sign of a highly accomplished master of Sutra and Tantra, even in death there were extraordinary signs that made his students realise that their Guru was not just a great teacher but an Enlightened one. 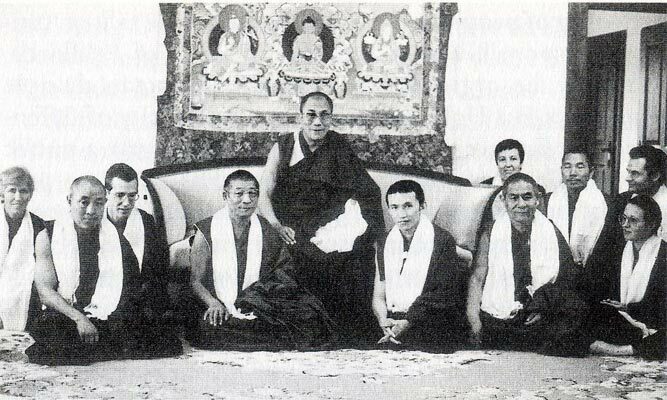 During the months that followed his passing, some of his students reported experiencing Geshe-la’s unusual closeness during their meditations. 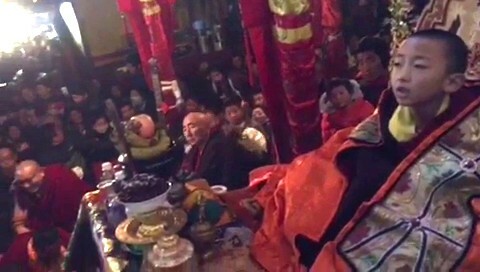 Geshe Rabten’s current incarnation, Venerable Tenzin Rabgya Rinpoche. 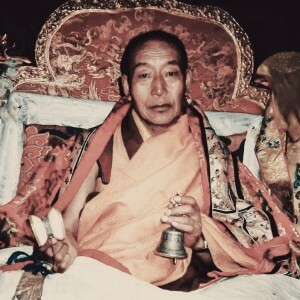 Three years later in 1989, Geshe Rabten’s dearest and closest disciple, Gonsar Rinpoche, found his reincarnation. Through a careful and complete series of consultations with various figures of authority and also His Holiness the 14th Dalai Lama, Kelsang Tsering was recognised as the incarnation of Geshe Rabten Rinpoche from among 180 potential candidates. 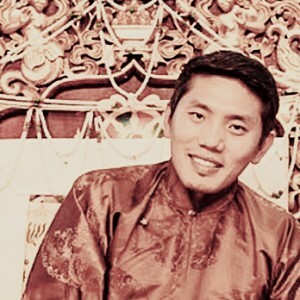 Kelsang Tsering is the son of Tenzin Dargye and Pasang Gyalmo. 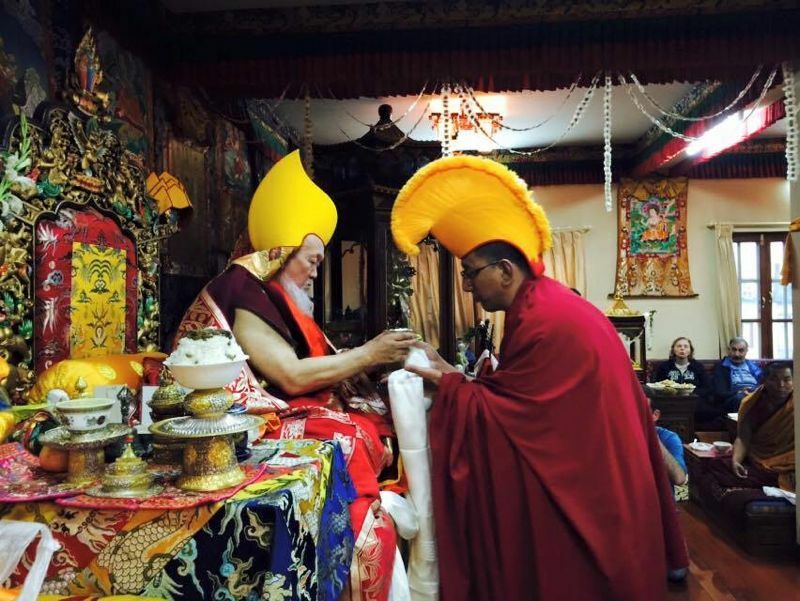 Given the name Venerable Tenzin Rabgya Rinpoche, he is currently under the care and tutelage of Gonsar Rinpoche in Rabten Choeling. 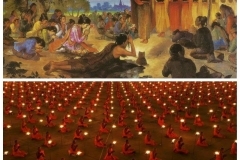 Exhibiting the signs of an extraordinary being, in the spring of 1998, the then ten-year-old Tenzin Rabgya Rinpoche gave his first teaching on taking refuge to two hundred people in Rabten Choeling. 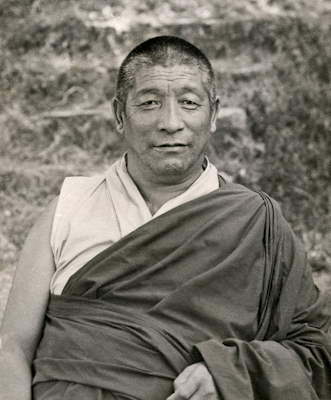 Just like his previous incarnation, he delivered his teaching in Geshe Rabten’s signature clear manner. The audience was deeply moved and many of his former students shed tears, realising that their great teacher had indeed returned. 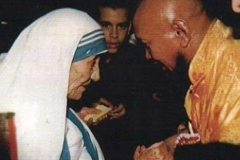 This article really do give an insight to the recognition process for a tulku. I am sure the actual recognition process is much, much lengthier than this, suffice to say that a great master has indeed returned. It is very compassionate of Venerable Geshe Rabten Rinpoche to return for the benefit of sentient beings. 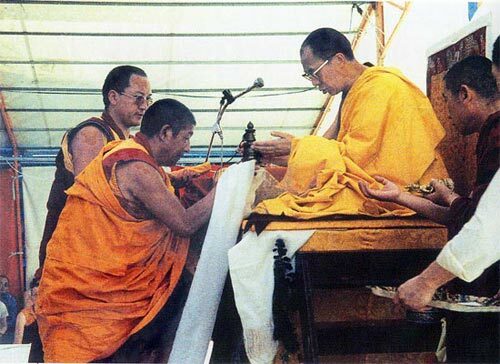 The students of Venerable Geshe Rabten Rinpoche must have kept their faith and commitments to their Guru. 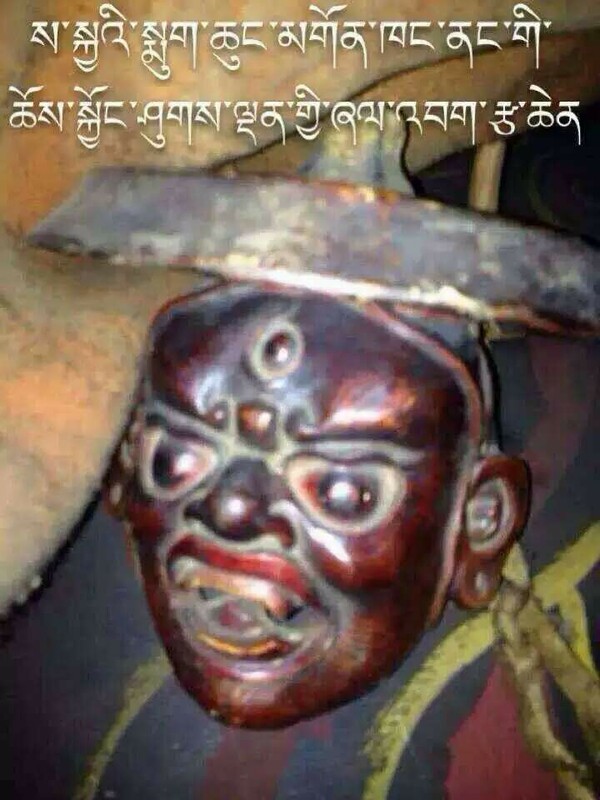 Thank you, admin for sharing this and for the background information of both Venerable Geshe Rabten Rinpoche and his current incarnation Venerable Tenzin Rabgya Rinpoche. 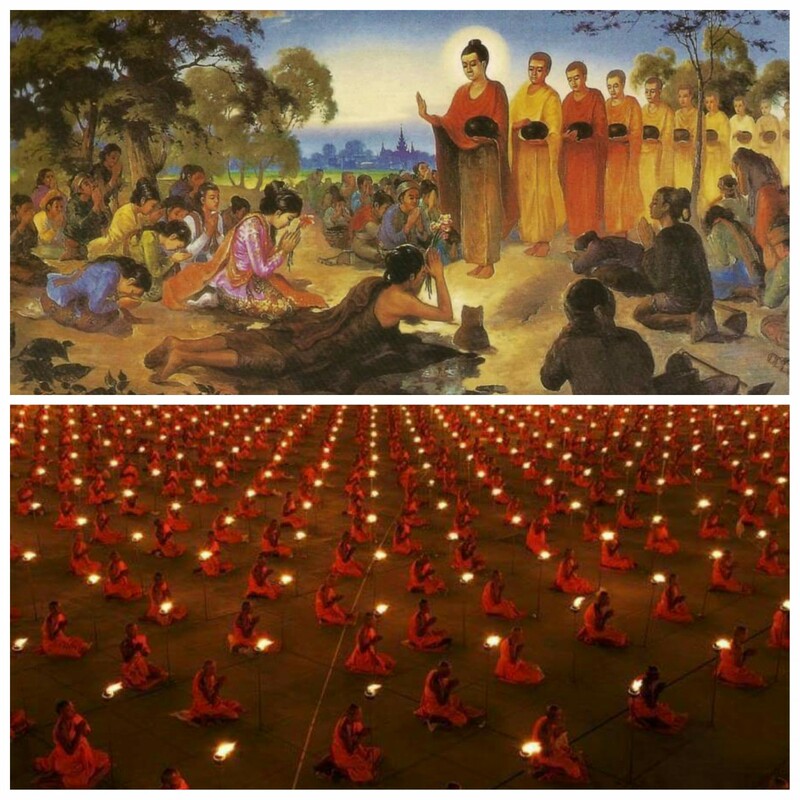 It is inspiring to read Great Lamas from tiring times had succeeded in spreading Buddha Dharma in places where Buddhism is foreign to the people there. 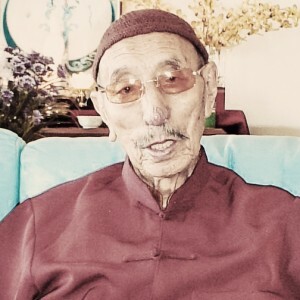 Venerable Geshe Rabten Rinpoche is of the pioneers who successfully brought Tibetan Buddhism to the west in very tiring times. 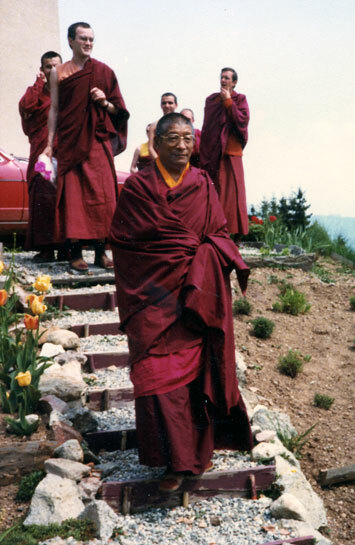 Venerable Geshe Rabten Rinpoche is the one who founded the many centers in Europe for higher Tibetan studies, i.e. Rabten Choeling at the lake of Geneva (originally Tharpa Choeling), the Tibetan center in Hamburg, Tashi Rabten at the Letzehof, Puntsog Rabten in Munich and Gephel Ling in Milan. 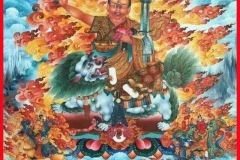 Thank you for this write up about Venerable Geshe Rabten Rinpoche, introducing us a lama who relied on Dorje Shugden and had done so much to benefit others. 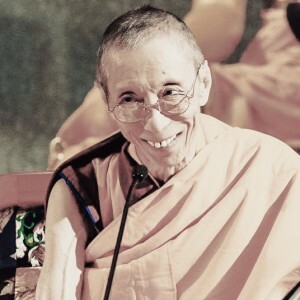 Geshe Rabten had great devotion and listen to his root guru’s advice, Kyabje Trijang Rinpoche, to spread the dharma in the West though he was actually preferred to remain in India with his many students and his elderly root Guru. 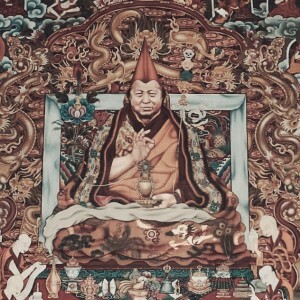 Because of Geshe Rabten’s determination in dharma and guru devotion, Geshe Rabten became the first Tibetan Buddhist master who introduced the complete Vinaya tradition and the study of the five major topics of Buddhism in the West. 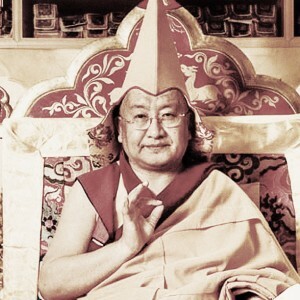 In addition , many people were benefited from his teachings especially the great masters such as Gonsar Rinpoche, Tomthog Rinpoche , Lama Yeshe and so forth. 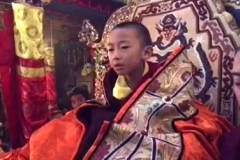 When Venerable Geshe Rabten Rinpoche was still a young child, he was deeply interested in monastic life. At the age of 15, Geshe Rabten has a deeper realization about life compare to any youngsters at his age. Soon after that he decided to begin his monastic educations. 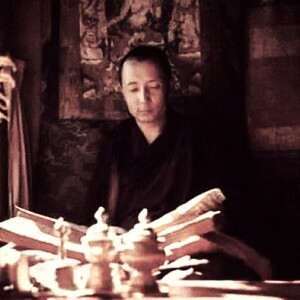 Geshe Rabten managed to embrace difficulties during studies and meditations and he became a great dharma debater. 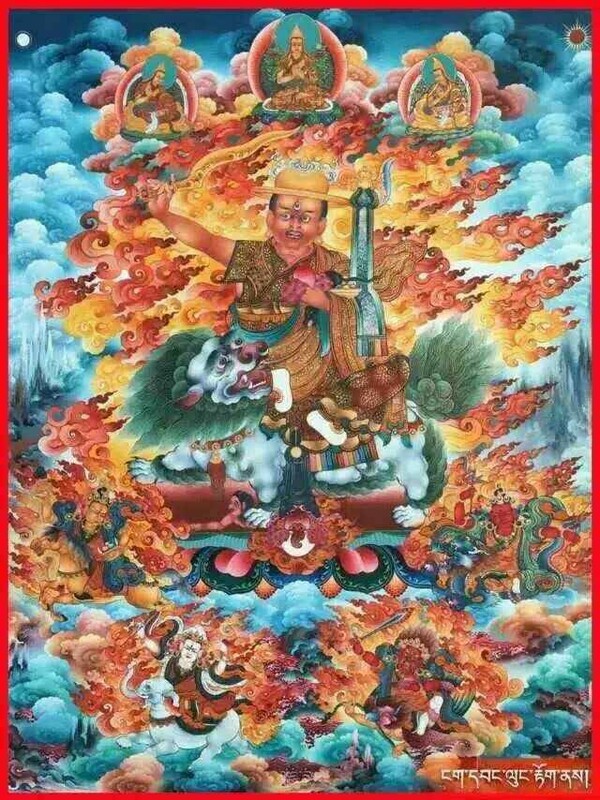 After 20 years of study, he was bestowed the highest honour as Geshe Lharampa by H.H the 14th Dalai Lama. 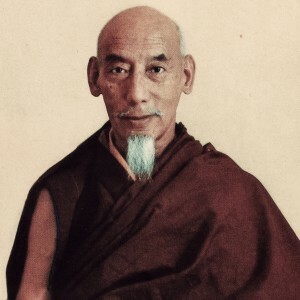 Besides being a philosophical assistant to the 14th Dalai Lama, Geshe Rabten was later on went to the West to spread dharma after requested by the 14th Dalai Lama and support from his root guru Kyabje Trijang Rinpoche. Gehse Rabten was the pioneers whose dharma work in the West was a big success where he established monasteries in Switzerland, Austria, Germany and Italy. 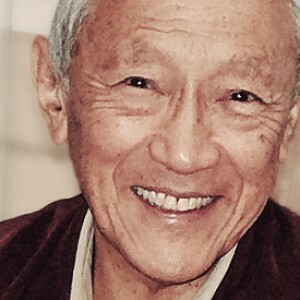 Geshe Rabten’s Guru devotions and his faith in dharma made him a highly accomplished master of Sutra and Tantra. He entered clear light at the age of 66 in year 1986. 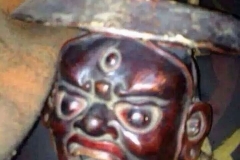 His closest disciple Gonsar Rinpoche found his reincarnation. 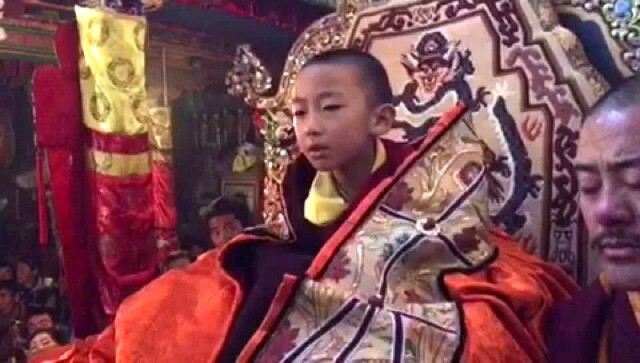 At the age of 10, current incarnation of Geshe Rabten gave his first teachings on taking refuse to 200 devotees in Rabten Choeling. 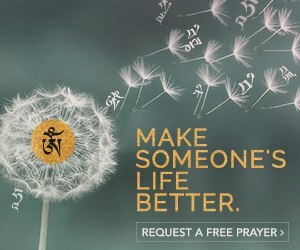 This is the compassion and wisdom of a true lama spreading dharma benefiting others from life after life.